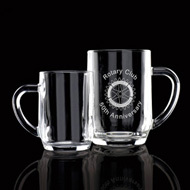 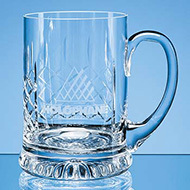 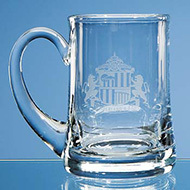 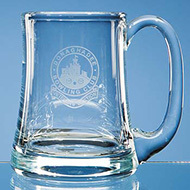 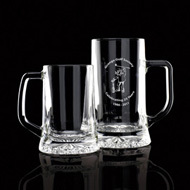 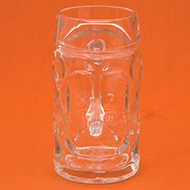 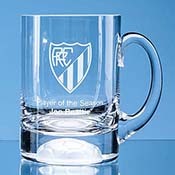 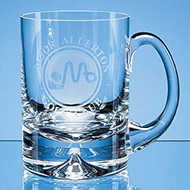 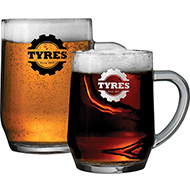 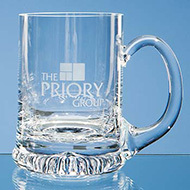 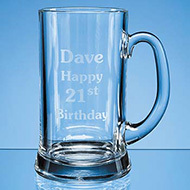 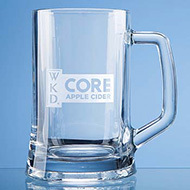 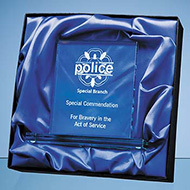 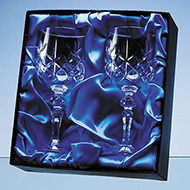 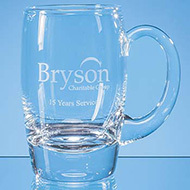 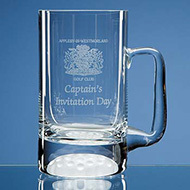 Traditional yet timeless, branded tankards are an excellent product to promote your message. 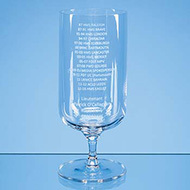 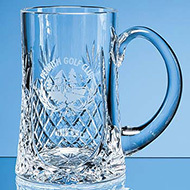 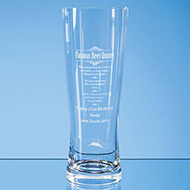 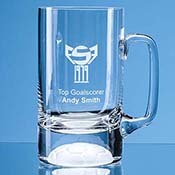 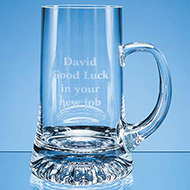 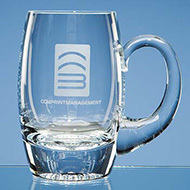 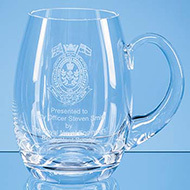 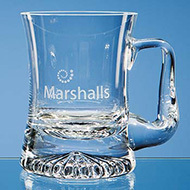 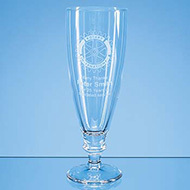 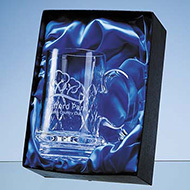 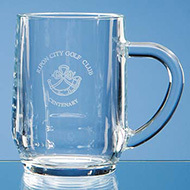 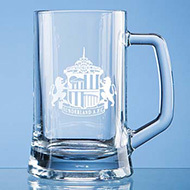 Ideal as executive gifts or prizes, all of our glass promotional tankards can be branded to your specification, making them stand out from the rest. 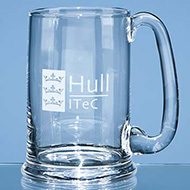 Call our team today on 01245 382600 to discuss how personalised tankards can help your brand.